OSWEGO, NY – Rev. 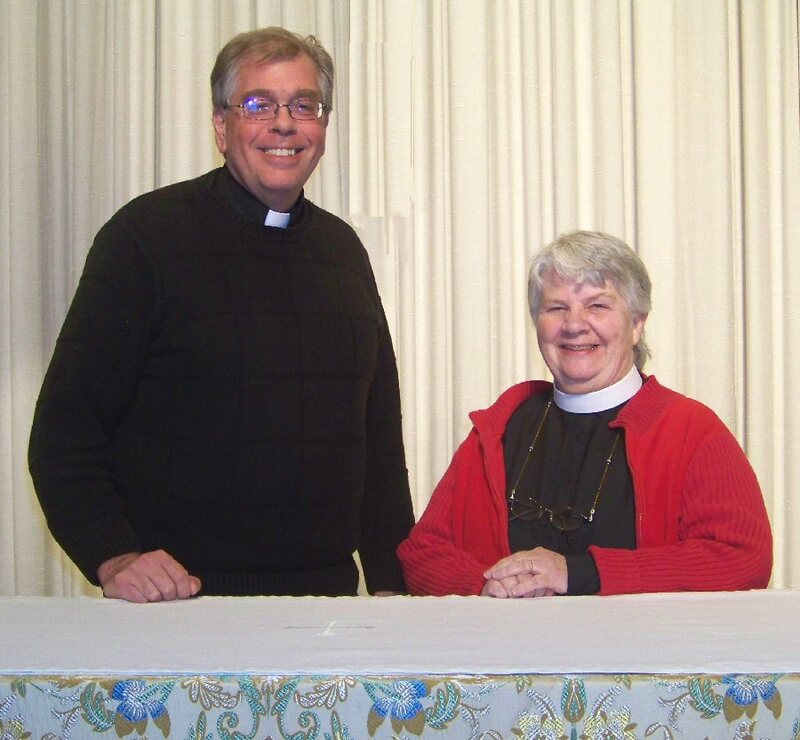 Richard Klafehn, pastor of the Episcopal Church of the Resurrection and Grace Evangelical Lutheran Church in Oswego and Prince of Peace Evangelical Lutheran Church in Fulton, has announced that assistant priest Rev. 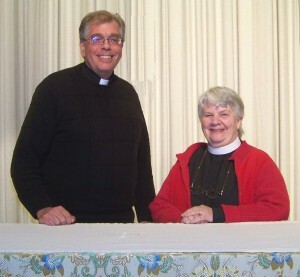 Anne Wichelns will be welcomed to the ministry during a special combined Celebration of New Ministry installation service to be held November 21 at 7 p.m. in the Church of the Resurrection Chapel, 120 W. Fifth St.
Bishop Marie C. Jerge of the Upstate New York Synod of the Evangelical Lutheran Church will be the celebrant and Bishop Gladstone ‘Skip’ Adams III of the Episcopal Diocese of Central New York will be the preacher. The public is invited to attend and area clergy are welcome to vest and take part in the processional. The celebration will be followed by a reception with light refreshments in the church’s Great Hall.